We are a small steel fabricating shop that started 20 years ago. We do a wide range of work. 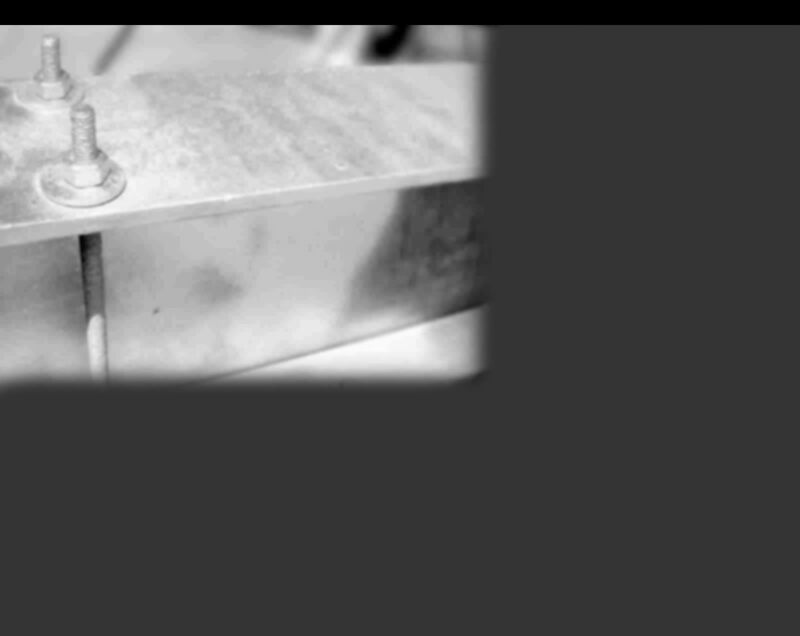 We stock a wide range of steel beams, plates, columns and channels. We also manufacture iron and aluminum railings for residential and commerical purposes, while still doing small miscellaneous repairs, for homeowners and industry. Please note that we are not always in at the shop location. Call either 973-279-4004 or 201-445-7108 to check before coming. 1. Find a free QR Reader app on your smartphone - search for "QR Code Reader"
2. Once the app is installed, run it and take a picture of the QR code box above - the program will do the... rest!